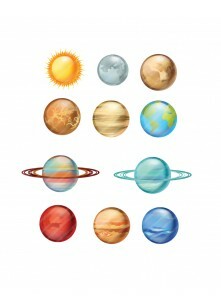 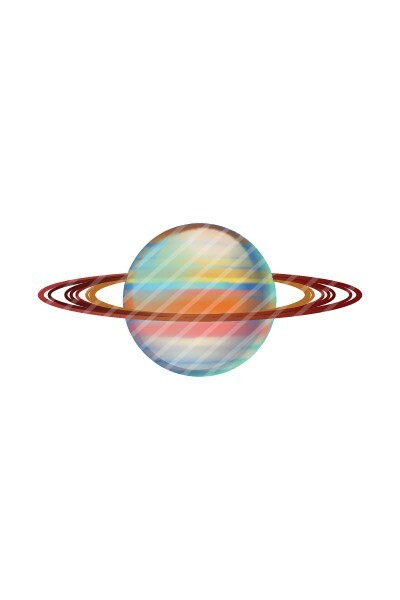 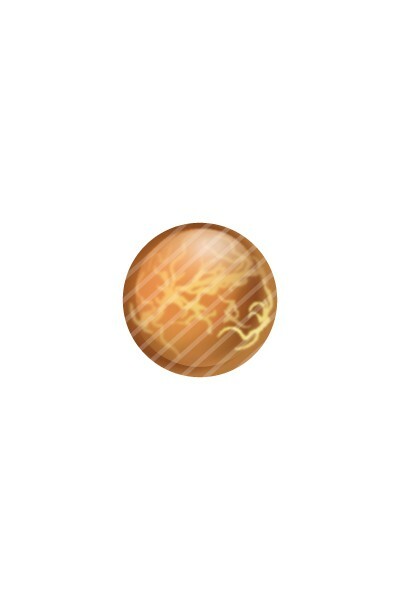 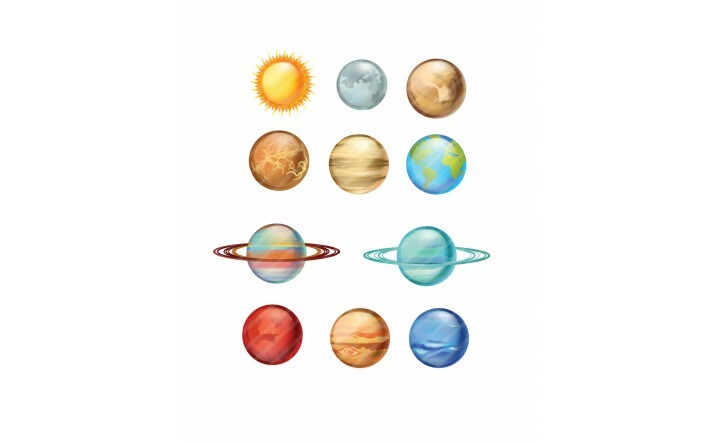 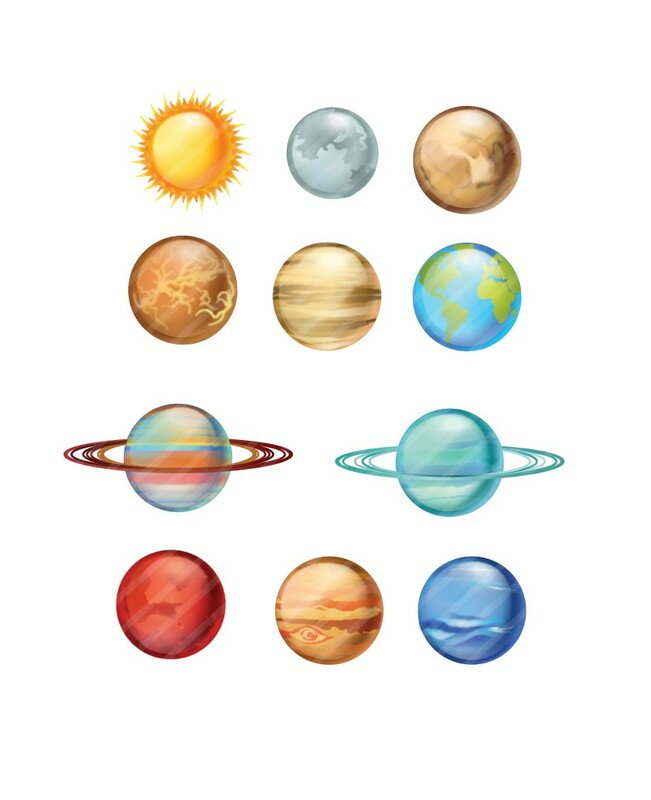 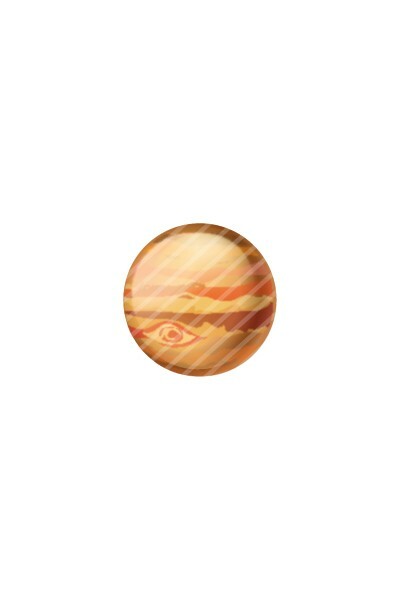 For your galactic designs you can use one of these vectors: Saturn, Mars, Neptune, Earth, Venus, Mercury, Jupiter, Uranus, and Pluto. 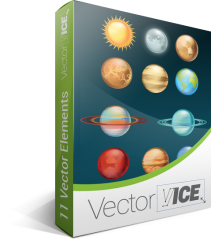 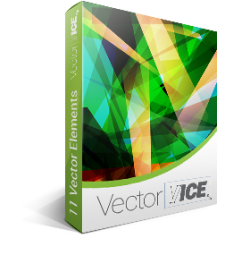 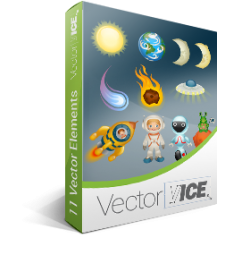 This pack includes 11 .EPS vector items. 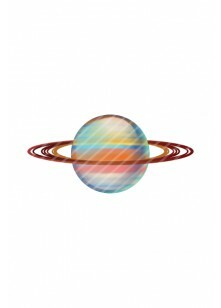 We’ve tried to keep fresh and live colors. 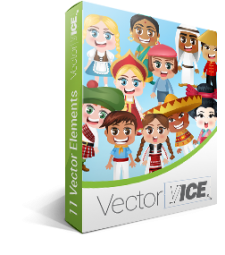 You can use this vector pack for works related to barbeque themes for your print brochures designs, web graphics design or postcards design. 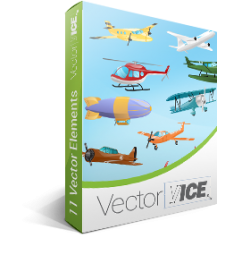 All our vector cliparts are 100% vector, drawn by hand, and original! 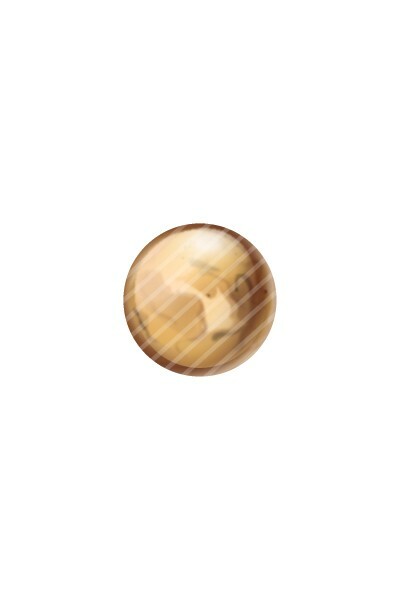 We paid high attention to details, no cheap traces, no poorly detailed vectors.